Search for details of solicitors that specialise in employment law in Durham, North East England. You can find more UK employment solicitors on the website dedicated to lawyers in this specialist area. 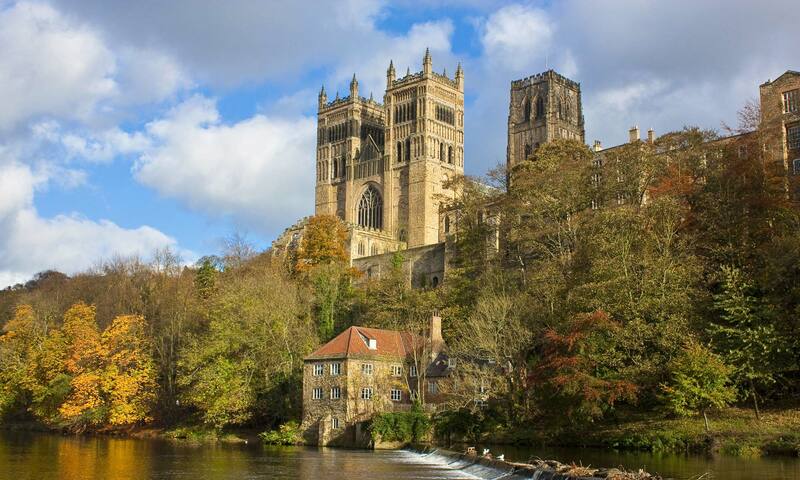 This page of the website is to help you find a solicitors firm that practices employment law in Durham, North East England.